***We decided last minute to take a little trip to Sea World.....we'll be back mid-week! 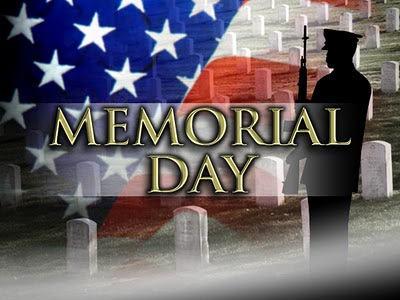 Hope you all have a very safe & FUN Memorial Day!!!! See ya when we get back!